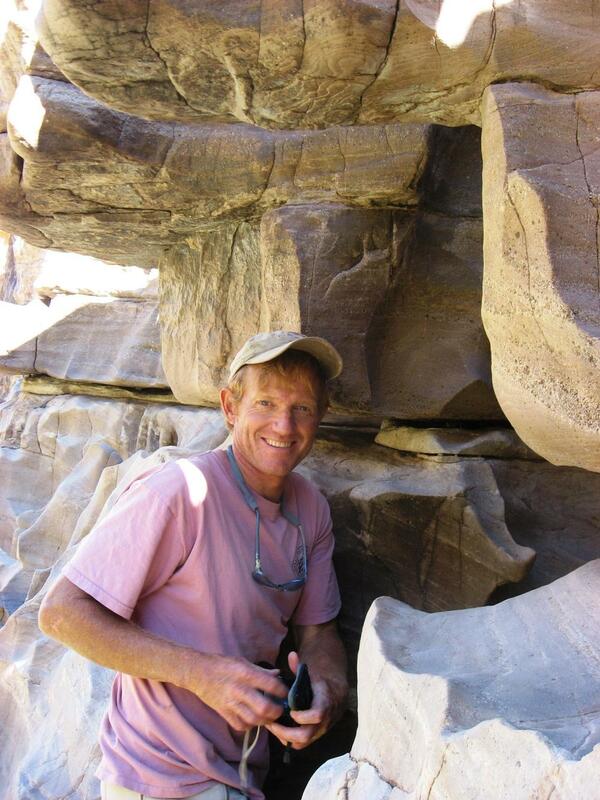 Chris started Canyon Bridge in 2009 upon the request of the Nature Conservancy to design and construct two bridges over the San Miguel River downstream of Telluride, Colorado. With fifteen years of ski lift installation behind him it was a joy to build a structure with only one span and no "moving parts" over flowing water. Chris graduated in 1978 with a degree in Civil Engineering from the University of Colorado in Boulder and has since made Colorado his home. Some of his design/build specialty projects along with the bridges shown on this website include the 30 KW Ouray hydro plant, the skyrocket drainage diversion dam, and the Ouray perimeter trail Oak Creek expansion. Chris is presently designing the Oak Creek Trail Bridge for 2015 construction, and creating several cantilevered decks for "glamping" platforms over the Gunnison River. Copyright © 2016-2018 Canyon Bridge Company. All Rights Reserved.